There’s a good reason why more Brits head to the Val d’Isère ski resort than any other each year. In fact, we think there are at least ten good reasons! The quaint town and stunning slopes offer an incredible experience for couples, families and large groups. Here’s why we think you’ll love it just as much as we do. There are plenty of slopes. 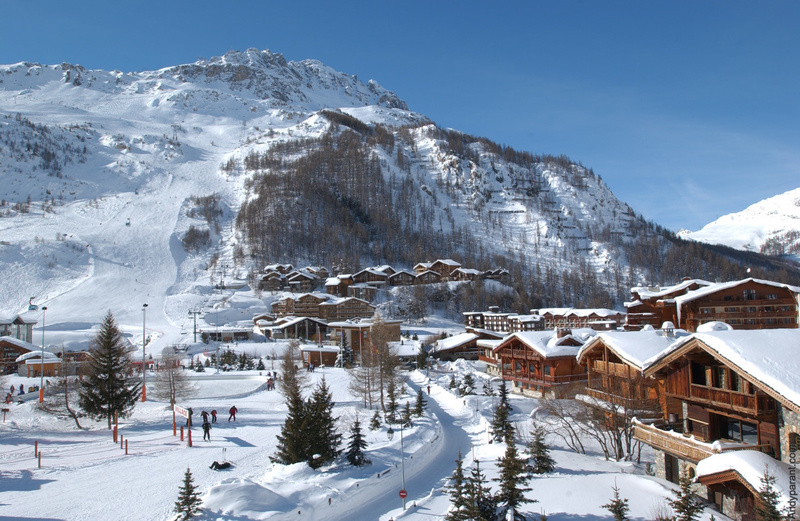 Part of the famous Espace Killy region, along with nearby Tignes, it offers access to 300km of pistes. 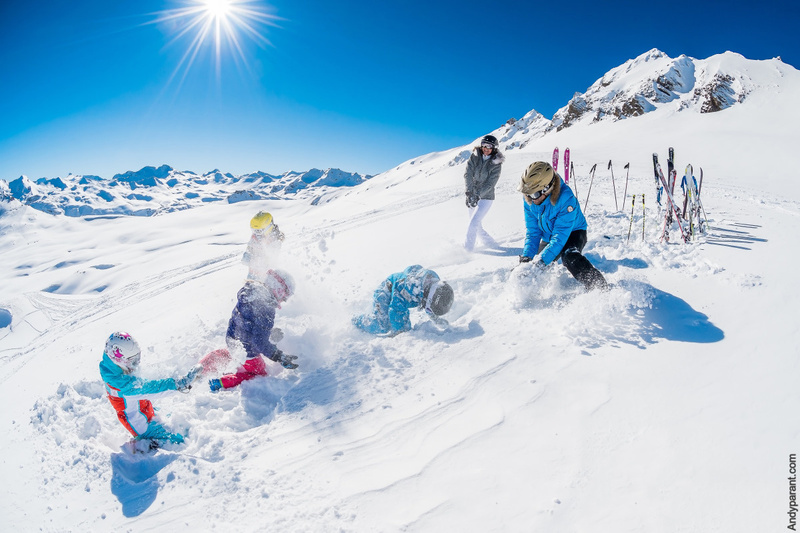 While there are nursery slopes for beginners, the Val d’Isère region is particularly well suited to intermediate and advanced skiers. It’s close to two airports. Less than two hours from Chambéry Airport and three from Geneva airport, you’ll have plenty of choice when it comes to flight times and will be able to get to and from the airport quickly and easily. It plays host to countless alpine skiing events. Used during the 1992 Winter Olympics, the pistes are of an exceptionally high standard and are the birthplace of many traditional events that are just as exciting today as they were at inception. It’s well connected. The Espace Killy region comprises 94 lifts, including large gondola and traditional chair lifts, making it easy to get from chalet to slope or village, and back again. There are eight main mountain access points, so rush hour queues can be easily avoided by choosing the right lift. The Train Rouge loops all eight access points and the town’s satellite villages every three minutes at peak times. It’s right on the border with Italy. This means during the summer months you can hop over the border and take in two countries in one go, enjoying another culture, climate and cuisine during your stay. The architecture is something to write home about. 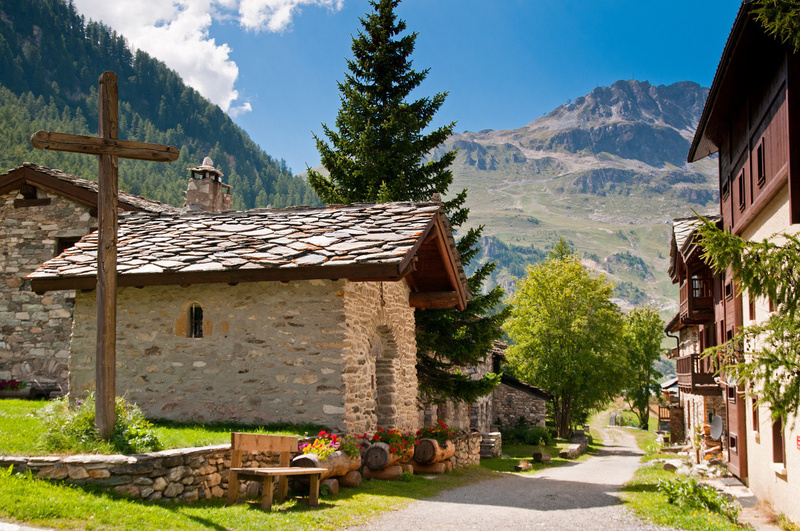 Set within a stunning mountain range, the town is famous for its authentic, chalet-style architecture. Particularly worth checking out is the famous baroque church, Saint-Bernard de Menthon. You can chill in Vanoise National Park. If you love to hike or mountain bike, this national reserve is difficult to beat. Whether you enjoy birdwatching or checking out the local wildlife, or fancy trying your hand at other activities, such as hang-gliding, climbing, white-water rafting, horse riding or cross country skiing, you’ll be spoilt for choice. There is plenty to see and do. We love the Centre Aquasportif, which offers a range of water sports and swimming activities as well as a climbing wall and spa. You can also learn to control a car at speed at Circuit de Glace. If you prefer something more relaxing, there are countless sun-soaked terrace bars and restaurants where you can enjoy a meal or glass of wine looking out over the mountains. The local events are hard to beat. From the First Tracks festival, which opens the new ski season with music and mulled wine, to the annual Yoga Festival, there are tons of opportunities to meet the locals, soak up the atmosphere and try new things. Other highlights include the Men’s and Ladies’ World Cup Alpine Ski Racing events, the Classicaval music festival, freestyle competition Frostgun, and the impressive Adventure and Discovery Film Festival. 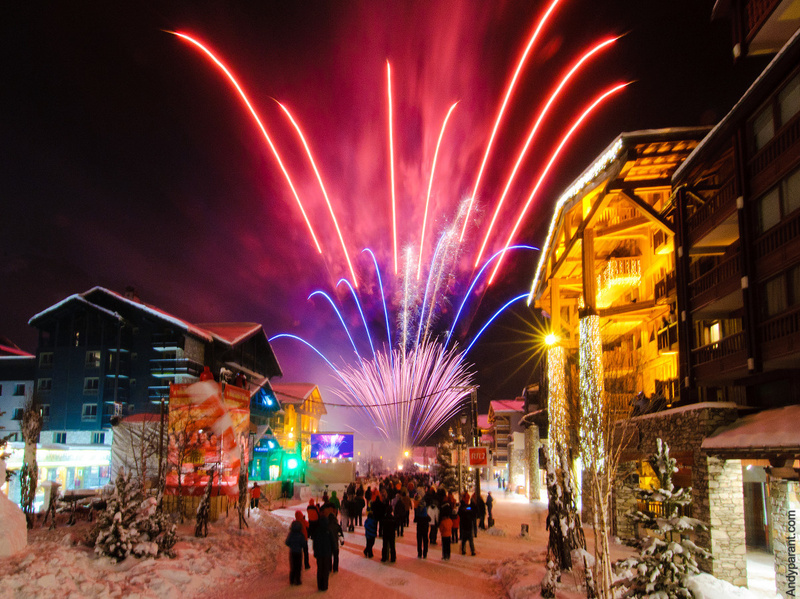 Add in Christmas markets, frequent fireworks displays, torchlit descents and live music events, and you’ll see why Val D’Isère is such a popular destination. Great places to stay. From basic B&Bs to boutique chalets and apartments, there are options to suit all budgets. We always recommend Le Chardon Mountain Lodges. Offering breathtaking views, its luxury chalets are cosy and well-equipped. With fantastic service and catering included, it’s worth making Le Chardon your first choice. We have been transporting winter sports enthusiasts to Val D’Isère for many years, so we know the area well and will get you and your belongings to your chosen resort safely and efficiently. You can rely on us to ensure that you travel in comfort and on time. We can even give you tips about the local area as you travel! If you are staying in Val D’Isère and need an airport transfer, you can book here in a matter of minutes.